MODELLO RED: CONVENZIONE TRA INPS E INTERMEDIARI ABILITATI. POSIZIONE CONTRIBUTIVA UNICA: L’INPS FORNISCE I CHIARIMENTI. 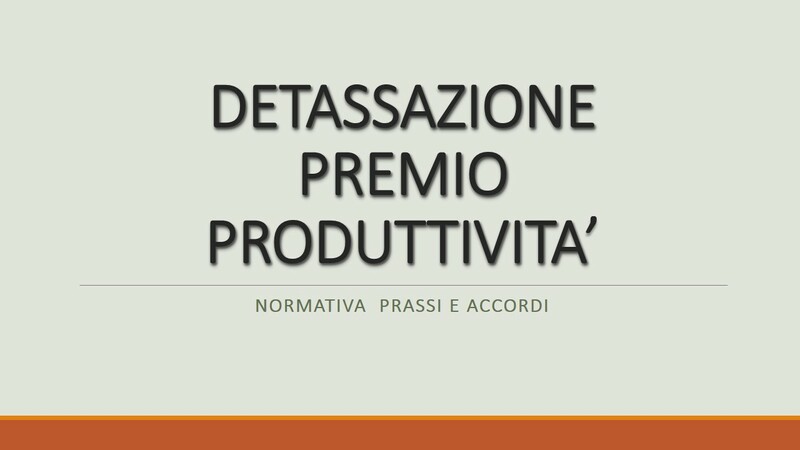 SETTORE EDILE: CONFERMATA LA RIDUZIONE CONTRIBUTIVA DELL’11,50%.